I love traveling, but it is often the case that I don’t have enough time to go on a trip away. And that’s why the best thing to do in Europe, especially when living in a cosmopolitan city like London, with hundreds of flights to every part of the world, is to go on a weekend break! What are the benefits of a weekend break in Europe? Well, there are various benefits, especially for people who cannot get away from work for more than 2-3 days. First and most important, you do not need to take days off work! Or if you want to go for a long weekend, you can just take 1 day off. Even though it is only for 2-3 days, you get completely driven away from your everyday routine and at the end of the weekend, you certainly feel refreshed and ready to go back to business. You can pretty much see everything in a European city for 2-3 days stay. It is short and sweet! Forget about the idea that you need to spend a long time away in order to have a proper holiday! Weekends away are definitely the new travel trend and they are just as good as the longer holidays. I mean, what’s the main point of a holiday? For me, it is mainly to see something new and to get away from my everyday routine. Soo, for this purpose a weekend away is more than enough. 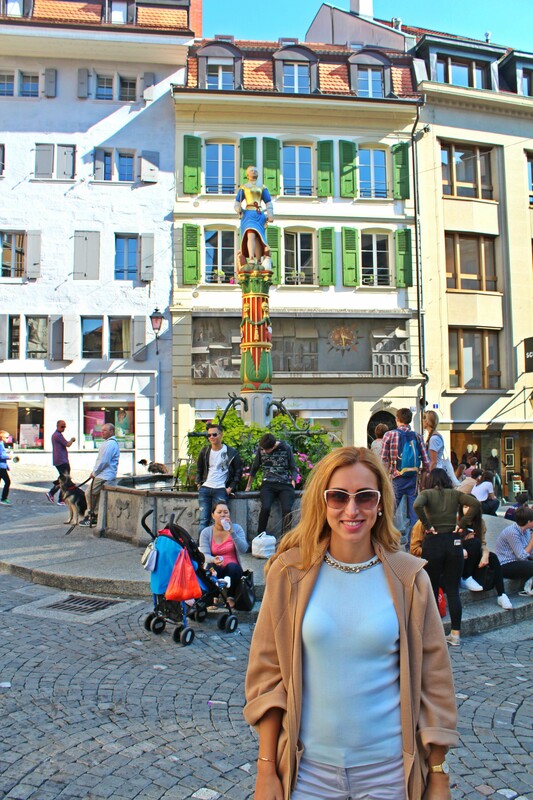 One of my latest weekends aways was in Switzerland. 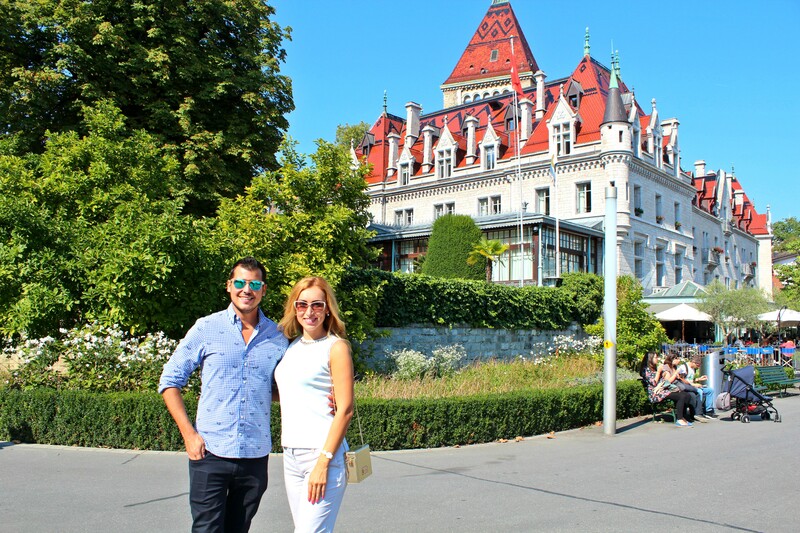 The best thing about it was the flight – only 1:20min from London to Geneva! Of course, there were many other great things about this trip. 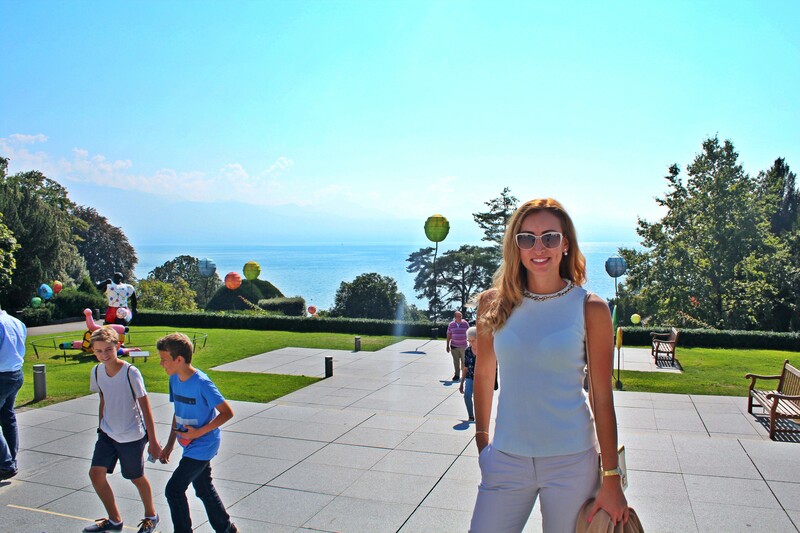 Known both as the smallest of big cities and the city of peace, Geneva, among other things, is home to the European headquarters of UNO. 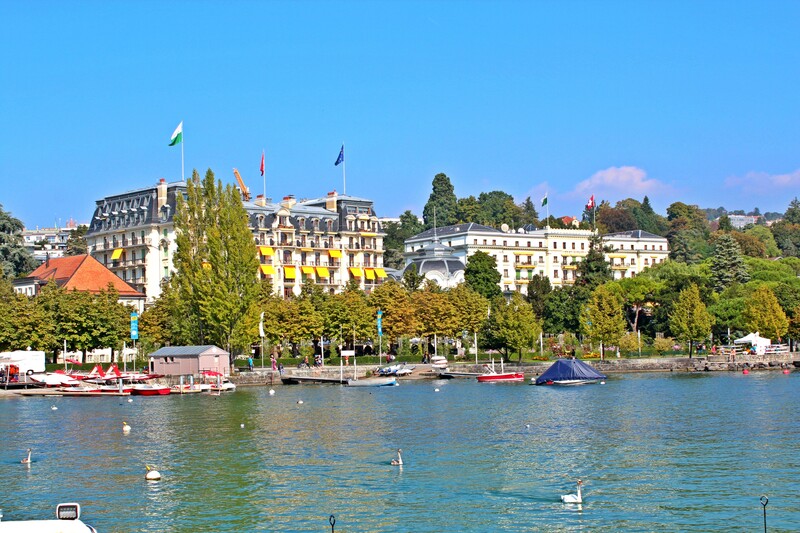 The quayside of Lake Geneva, the parks, the old alleyways and smart boutiques are an invitation to a leisurely stroll. 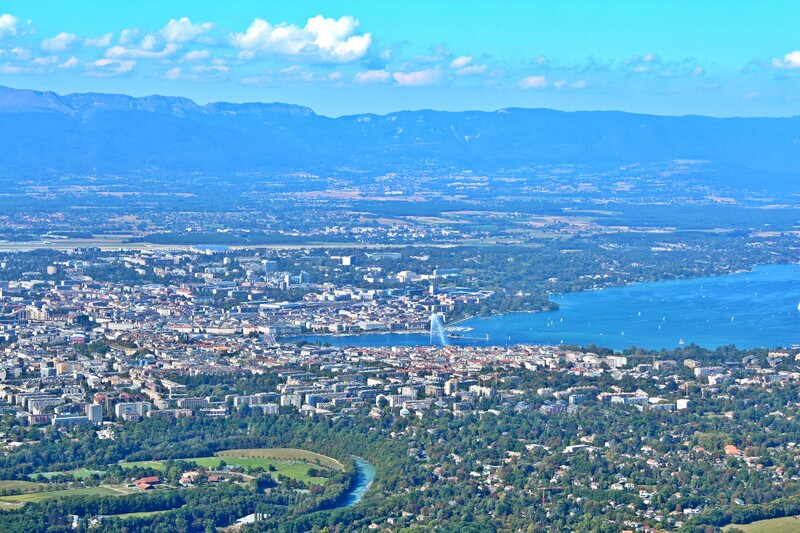 Geneva is also one of the greenest cities in Europe: 20% of the city is covered in green areas. Thus, it is a beautiful place to spend a weekend in. 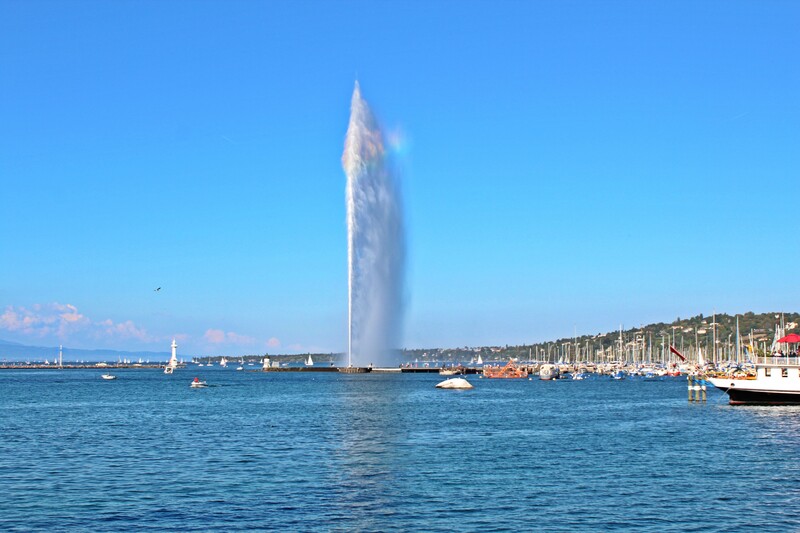 Jet d’Eau – it’s a large fountain in Geneva, and is one of the city’s most famous landmarks, being featured on the city’s official tourism website and on the official logo for Geneva’s hosting of the 2008 UEFA Championships. Palace of Nations – it was built between 1929 to serve as the headquarters of the League of Nations. It has served as the home of the United Nations Office at Geneva since 1946 when the Secretary-General of the United Nations signed a Headquarters Agreement with the Swiss authorities, although Switzerland did not become a member of the United Nations until 2002.
International Red Cross and Red Crescent Museum – it is one of the top museums to see in Genève, with its main theme being the Humanitarian Adventure. 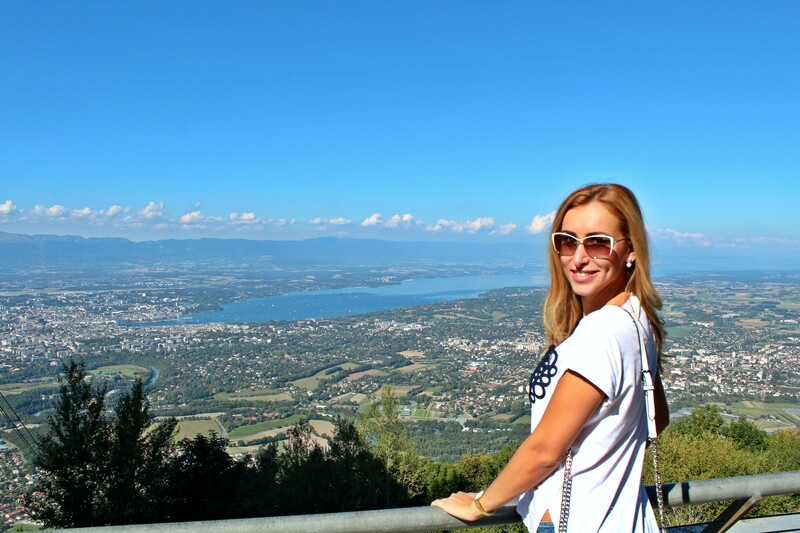 The Mont-Saleve Cable Car – enjoy an outstanding panorama from Salève and an unparalleled playground. The cable car of Mont Salève carries you to an altitude of 1,100 meters in less than five minutes. 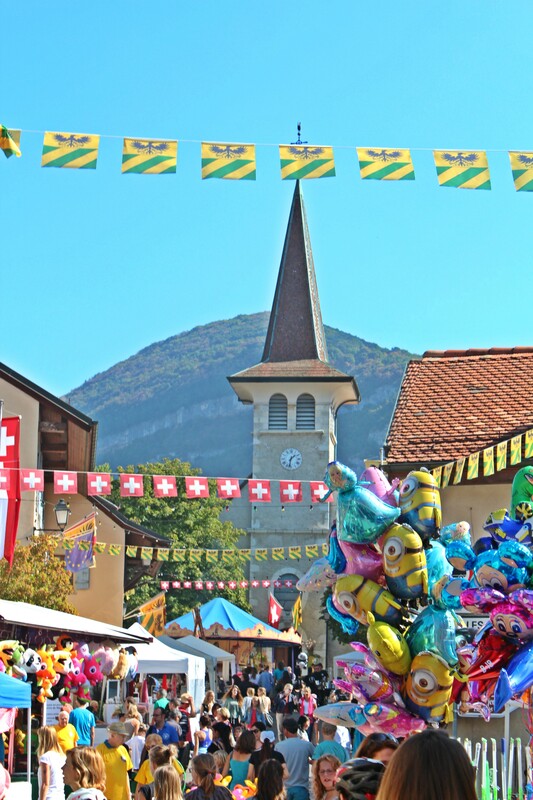 Mont Salève is an immense playground for sports lovers. You can go paragliding, climbing, mountain biking, trekking… or cross-country skiing in winter. Patek Philippe Museum – the museum houses over five centuries of watchmaking history into two important collections: the extraordinary antique collection starting from the 16th century, which includes the earliest watch ever made and the Patek Philippe collection from 1839 onwards. The CHOCOLATE! I mean, the Swiss chocolate is famous all over the world and it is so delicious. Cheese fondue – it is a great meal with friends and perhaps one of the most iconic foods that people relate to Switzerland. Rösti – ia potato dish made by frying flat round patties of coarsely grated raw or parboiled, seasoned potato in oil. Raclette – slices of raclette cheese are melted in table-top raclette pans or grills, and are accompanied by small potatoes cooked in their skins, vegetables, charcuterie, pickled gerkins, onions and bread. 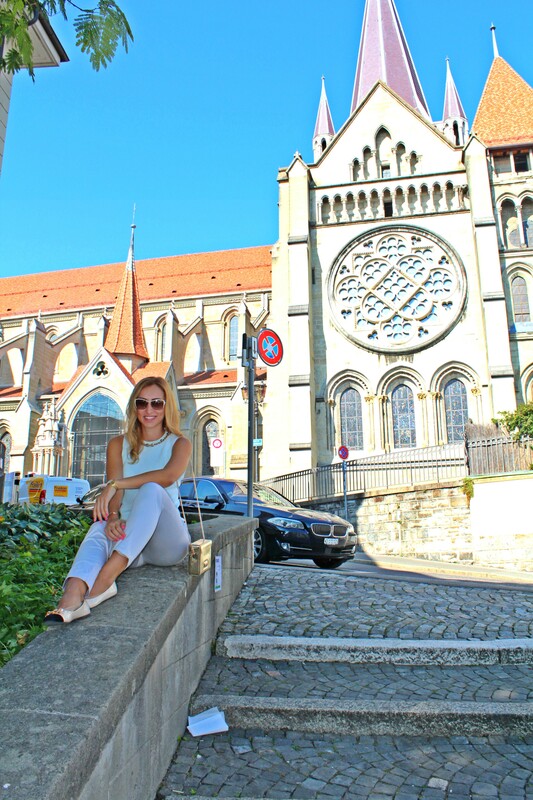 I would also recommend a trip to Lausanne, as it is a very vibrant student city with lots of typical Switzerland things to see. Plus, it is only 30min on the train from Geneva. 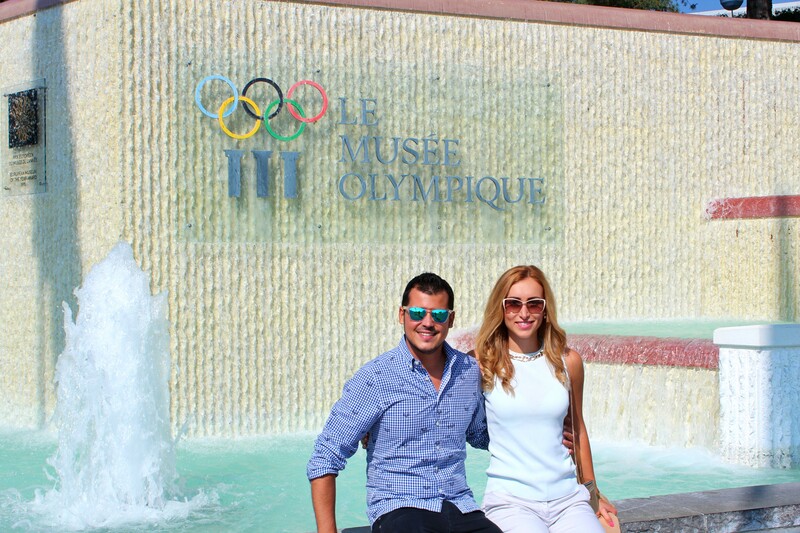 If you visit Lausanne, make sure you go to the Olimpic museum. The view from the top is amazing.